Snehalya’s social worker Gitabai Vitthal More had died earlier. She was 45 years. She had two daughters, one son-in-law and three grandchildren. Her work will always inspire Snehalaya. 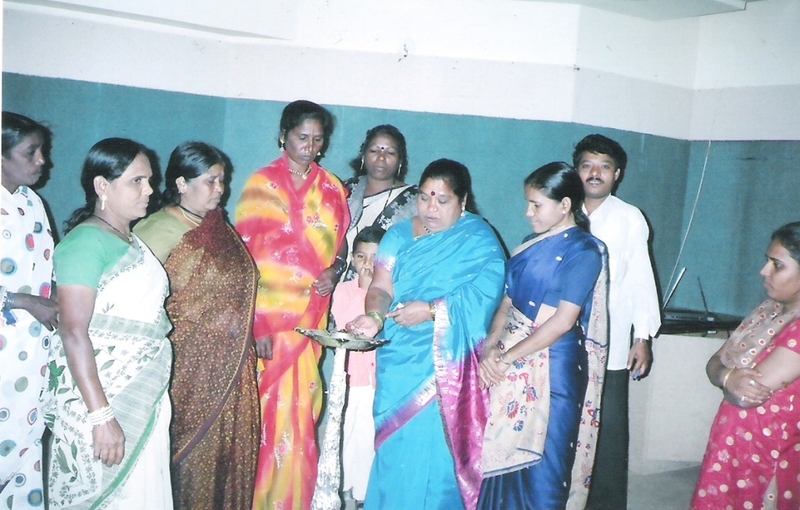 YUVA SOCIAL GROUP, Ahmednagar, celebrated the 5th Anniversary with Snehalaya’s children. It was pretty enjoyable for children and more than 450 children participated on this occasion of the day of Rehabilitation Center and Balbhavan Project. Also, children performed in the programme. The main objective behind this programme was to encourage the children and to inspire focus toward the good things...And last but not least, to see the smile on their cute faces. 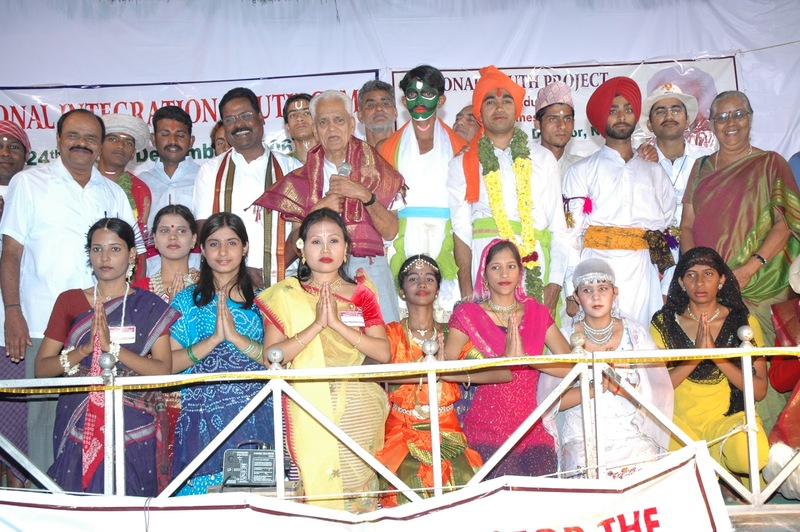 The programme contained a magic show by Magician Dhananjay Vadipakke, and cultural activity by Snehalaya’s children. 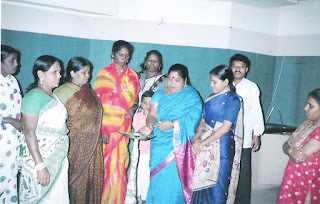 Yuva Utsav end with Award distribution to the students.